Simply Music is an international music education organization founded by Australian music educator, Neil Moore. 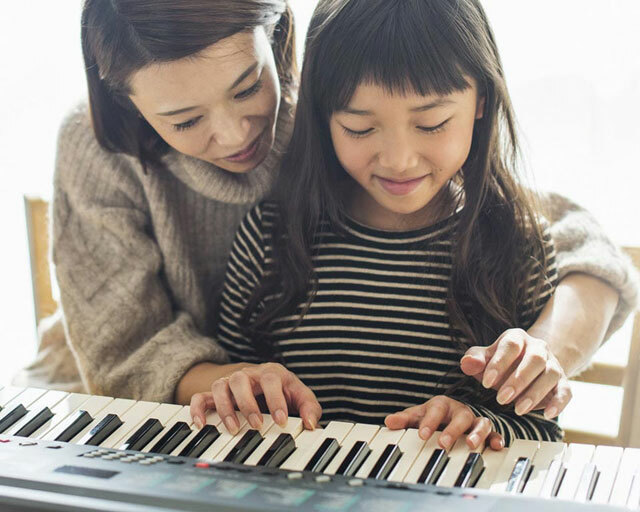 We’re a world leader and pioneer in the field of ‘playing-based’ music learning. 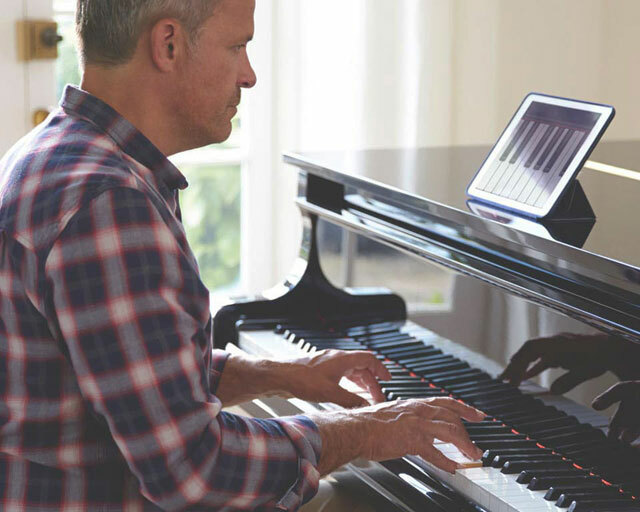 Our Music & Creativity Program is a breakthrough, self-study piano and keyboard method that looks at music in a totally new light. It has students of all ages improvising and playing great sounding blues, classical, contemporary and accompaniment pieces - immediately - from their very first lessons. Watch the video to see what’s in the program and find out more about this remarkable new approach. In honor of Simply Music’s 20th Anniversary, and in the spirit of making world-class education available to everybody in the world, our entire Foundation course is being offered at no cost. 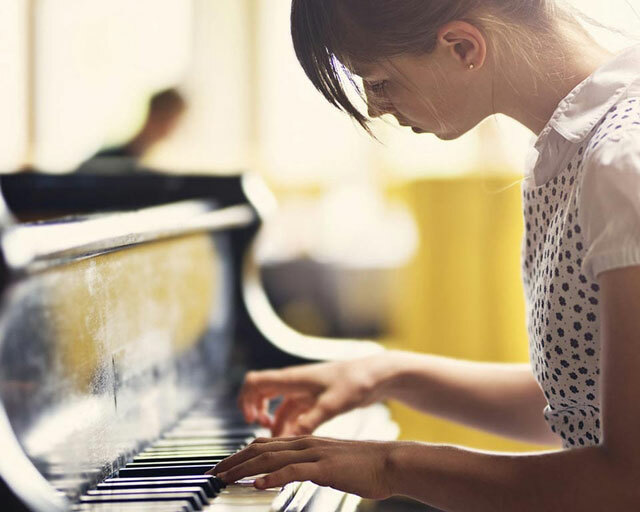 This rich and comprehensive course is a FREE gift from Simply Music, and promises to have you playing great-sounding music – immediately – from your very first lessons.